The Adoration of the Mystic Lamb Altarpiece was unveiled in St Bavo’s Cathedral, Ghent. The Catholic altarpiece which has been called “the most influential painting ever” has been restored after four years of work. Its features 100 figures with various Biblical scenes, including the Annunciation. 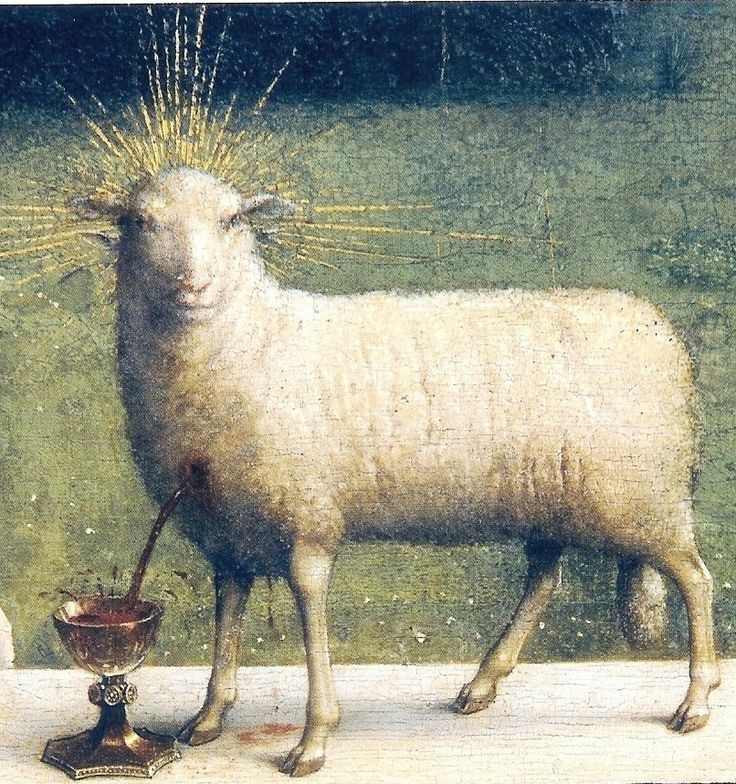 Its central panel shows a sacrificial lamb, representing Christ, on an altar bleeding into a grail. 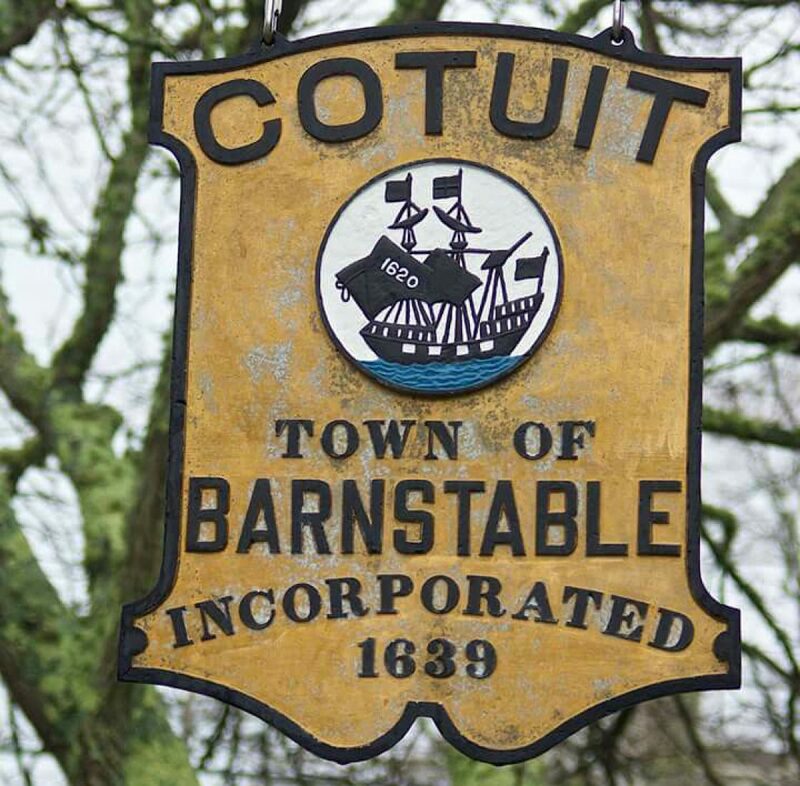 The piece has had an eventful history having been stolen six times including once during the Napoleonic wars and the First and Second World Wars. It was very nearly destroyed in the 16th century by iconoclasts and in 1934, one of its 12 panels was stolen and never found. The restoration began after the Getty Foundation allocated a £1.3m grant for co-ordinators to remove the varnish and adjust the colours. 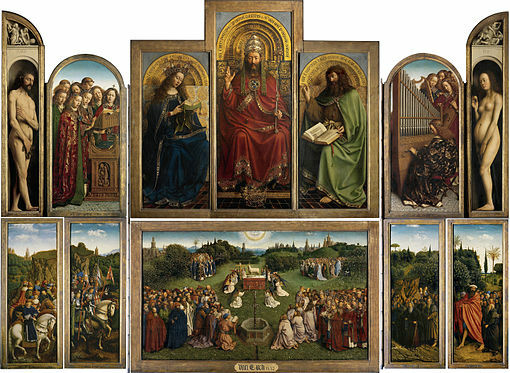 On the frame of the piece is a famous inscription naming the painting’s donors and stating that the altar was begun by Hubert van Eyck.